Amy is a Professional Clinical Counselor. She received both her Bachelor’s and Master’s degrees from Wright State University in Dayton, Ohio. Most recently Amy has become a Certified Clinical Trauma Professional with the International Association of Trauma Professionals. Amy utilizes EBT techniques with adults dealing with depression, anxiety, compulsive and binge eating disorders, and relationship and work conflicts. EBT aims to rewire the stress pathways in the brain to be able to experience more joy, internal peace and resiliency to life’s stressors. Amy enjoys group dynamics and believes in the power of community. She has led a women’s survivor group in the past and helped women learn self-empowerment/assertiveness tools skills and how to develop a strong community network system. Amy originally worked with adolescents who were suffering from severe mental illness and chemical dependency in an acute and residential psychiatric setting. Currently she teaches people how to separate from remaining stuck in past traumatic experiences and how to heal early wounds. 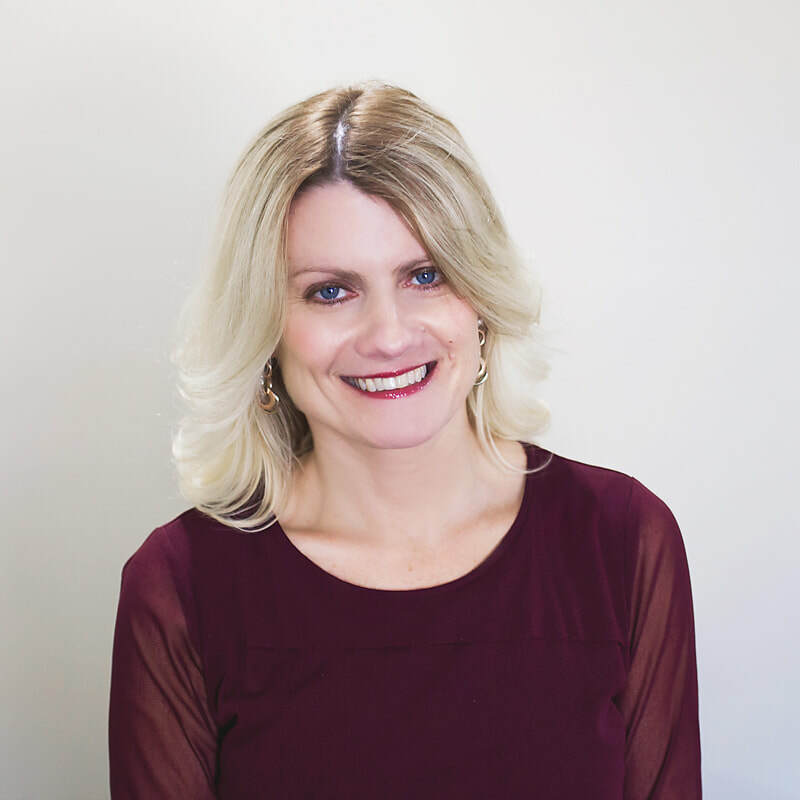 Amy’s passion is to help people see and accept themselves for who they truly are so they can move forward in life and be able to experience less stress and more joy, peace of mind, and overall well being in mind and body. Amy currently works with adults individually and in groups. Emotional Brain Training (EBT) is a brain-based program that targets the stress pathways in the brain to favor joy and resiliency to life’s stressors. EBT proposes that when our brains are locked onto stress, our cravings increase. Cravings can be for sugar/carbohydrates and we can eat too much or binge eat to alleviate stress. We can also have cravings to smoke, drink, shop and work too much as other examples of behavioral excesses due to stress pathways. Stress can produce anxiety symptoms in the form of excessive worry or panic attacks as well as depressive states in that we can isolate and withdrawal to try to cope with life’s problems. Stress impacts the way we relate with other’s in that we can get hostile, engage in power struggles or even people please to try to feel better. EBT teaches a set of skills that can help learn how to tune into our level of stress and rewire those pathways/circuits so we can learn how to most effectively process our current stressors as well as learn how to heal and separate from past trauma and issues. We can learn how to eventually spend more moments in joy and well-being and less in stress and pain. EBT can be practiced individually and in groups. Please see EBT for more information concerning this technique.